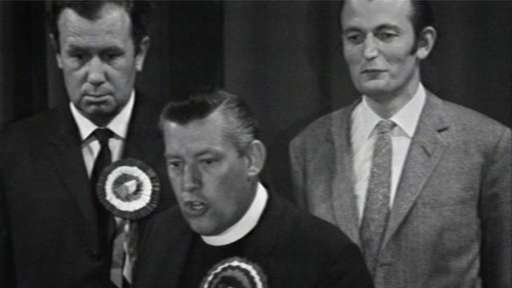 Paisley Won Stormont By-Election In a by – elections to the Stormont parliament, Ian Paisley, standing on behalf of Protestant Unionist, won the seat formerly held by Terence O’Neill. Terence O’Neill, the former Northern Ireland Prime Minister, had vacated his seat following his elevation to the peerage. A second person, William Beattie, was also elected for Protestant Unionist. These elections provided further evidence of the break-up of the unionist block and the unease among a large section of Protestants about the reform measures introduced under Chichester-Clark, then Northern Ireland Prime Minister. Two British soldiers were shot dead by the Official Irish Republican Army (OIRA) in separate incidents in Derry. Two Catholic civilians were killed in an Irish Republican Army (IRA) bomb at Servia Street, Lower Falls, Belfast. Michael Cassidy (31), a Prison Officer, was shot dead by the Irish Republican Army (IRA) as he left a church in Clogher, County Tyrone, where his sister had just gotten married. Stephen McConomy, an 11 year old Catholic boy, was struck in the head by a plastic bullet in Derry. James Prior, then Secretary of State for Northern Ireland, said that he had no plans to proscribe the Ulster Defence Association (UDA). 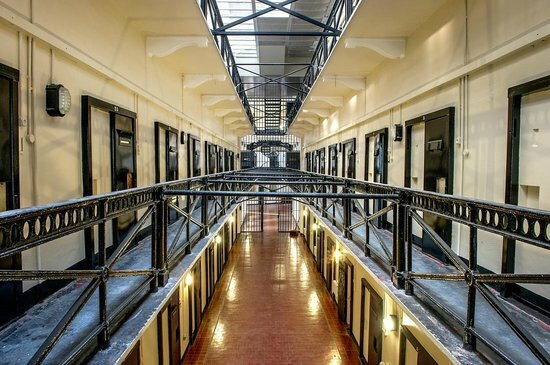 Proinsias De Rossa replaced Tomás Mac Giolla as leader of the Workers Party (WP). The Irish Republican Army (IRA) carried out a bomb attack on the Shorts aircraft factory in east Belfast. Albert Reynolds, then Taoiseach (Irish Prime Minister), addressed a Fianna Fáil (FF) conference in Dublin. He said he envisaged that, in the event of a united Ireland, the government would be comprised of 30 per cent representation from Northern Ireland. British government published draft legislation (in the form of a Command Paper, ‘Ground Rules for Substantive All-Party Negotiations’) for the proposed elections in Northern Ireland on 30 May 1996. There was an arson attack on St Coleman’s Catholic church in Annaclone, County Armagh. The chapel was badly damaged by the fire. 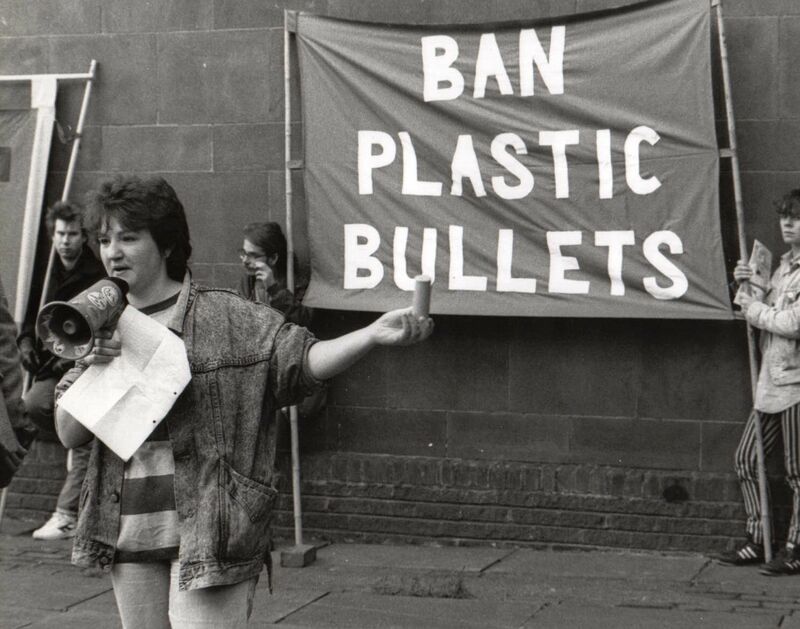 The Royal Ulster Constabulary (RUC) fired 8 plastic bullets in disturbances involving Catholics and Protestants in Lurgan, County Armagh. 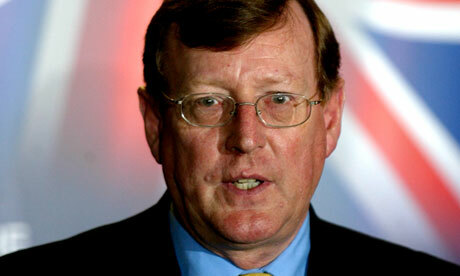 David Trimble, then leader of the Ulster Unionist Party (UUP), proposed that the best solution for the forthcoming march in Drumcree on 6 July 1997 would be a repeat of the outcome to the march in 1995. This would mean that the Orangemen would walk through the Nationalist Garvaghy Road in silence. This proposal was rejected by the Catholic residents who called for a face-to-face meeting with Trimble. An opinion poll indicated that 73 per cent of people in Northern Ireland were in favour of the Good Friday Agreement. The British government gave the go-ahead for an “educational village” to be sited close to the ‘peaceline’ in Springvale, Belfast. The new campus is to be a joint initiative of the University of Ulster (UU) and the Belfast Institute of Further and Higher Education (BIFHE) and is expected to cost £70 million. Shot by sniper while on British Army (BA) foot patrol, Bishop Street, Derry. Shot during gun attack on British Army (BA) base, Brandywell, Derry. Shot by sniper outside Newtownhamilton Royal Ulster Constabulary (RUC) base, County Armagh. Killed in premature bomb explosion in house, Union Street, Portadown, County Armagh. Killed in bomb explosion at his workshop, Servia Street, Lower Falls, Belfast. Killed in bomb explosion at his workplace, Servia Street, Lower Falls, Belfast. Off duty. Shot just after leaving St Macartan’s Church, Clogher, County Tyrone. Off duty. Shot while in The Village Inn, Moy, County Tyrone.